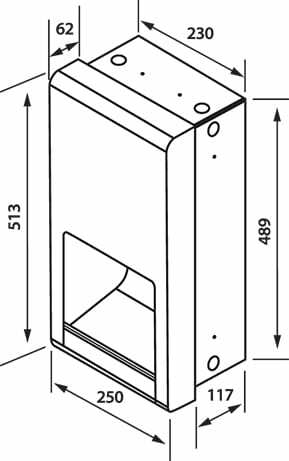 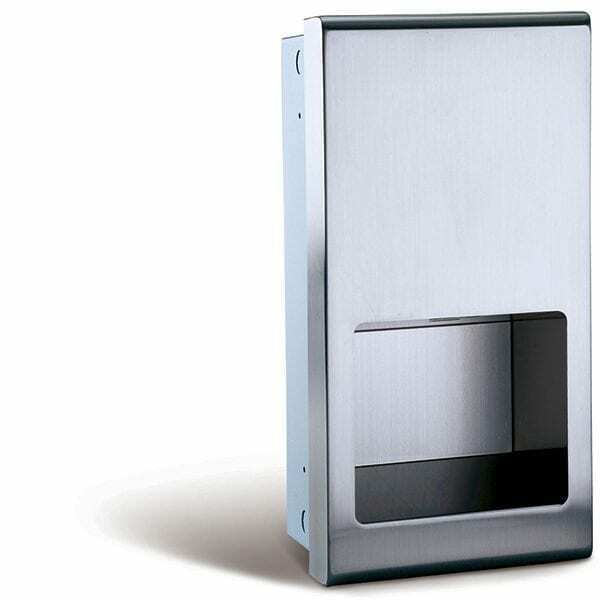 Velocity, semi-recessed in satin stainless steel. 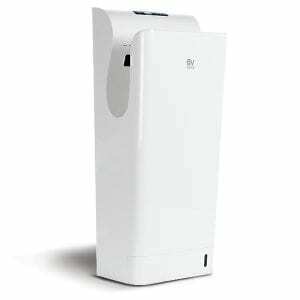 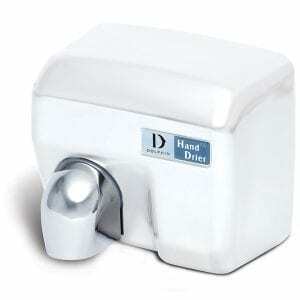 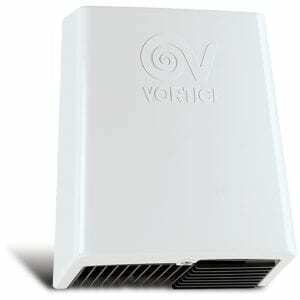 The Dolphin, velocity semi-recessed hand dryer is a low profile version of the velocity high speed hand dryer (BC2001). 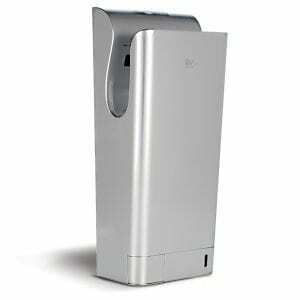 It is a prestige model for up-market washrooms with very small projection into the room.